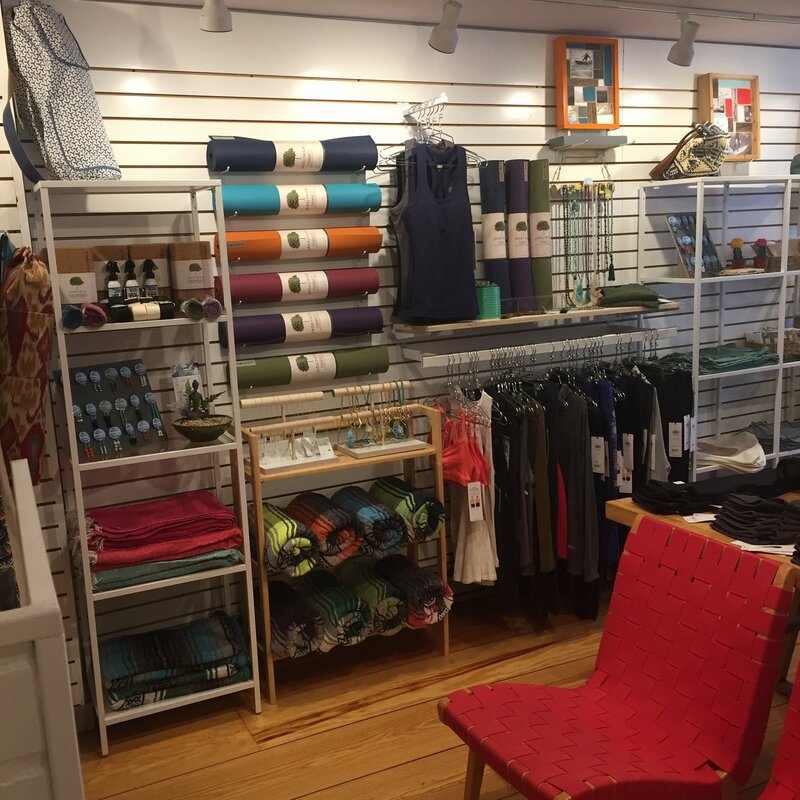 balance on thames is a women's active lifestyle boutique dedicated to providing fun, trend right apparel and accessories. 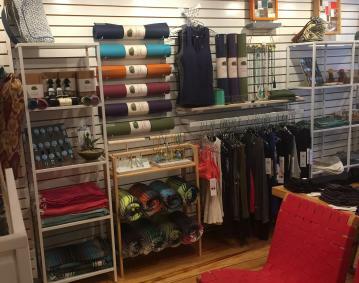 Our goal is to stock quality active fitness gear and stylish everyday sportswear that supports a comfortable, fashionable, and efficient lifestyle. We are daring. We love a challenge and love taking life head on. We are true to ourselves and always individual. Spontaneous and love to play- confident and naturally beautiful.